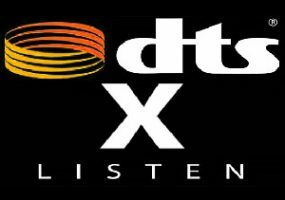 DTS:X is designed to replicate a real-world sound environment in home surround sound systems and home theaters. The new component has 3D sound options, as well as WiFi, Bluetooth, and 32bit/192kHz DA-Converters. 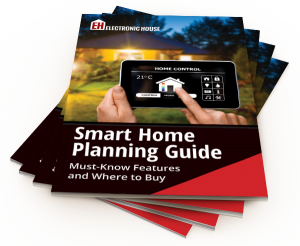 You won’t believe the smart home technology in the latest issue of Electronic House! There’s no one smart home product that’s perfect for everyone. But if there’s one thing the Electronic House 9th Annual Home of the Year issue proves, it’s that there is perfect smart home technology out there for just about everyone, whatever his or her taste or needs! Florida-based installation company Petrone Technology Group Inc. completed this New Jersey install earlier this year. 1,200 miles wasn’t too far to find the best installer for this NJ home automation project. 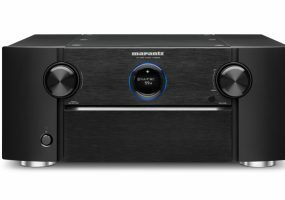 Audioholics gives us a peek at this high-end home theater preamp. A big home is a lot to handle. A home control system can put it all in the palm of your hand. The bass from this system will make you rethink what soundbars can do. A 9.2-channel surround-sound system starring Triad speakers is heard in all corners of this 2,000-square-foot space—but never seen.